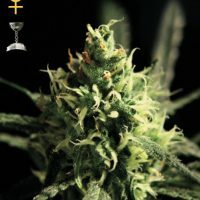 Auto Seeds Sucker Punch produce a Medium sized cannabis plant with a Very High (over 20%) THC content, Autoflowering genetics and a flowering time of 9-10 weeks from seed. 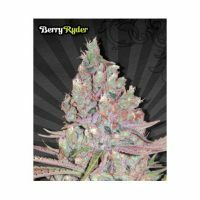 Sucker Punch has a genetic makeup of Bubba Kush x Candy Kush and has an effect described by the breeder as ‘Very deep Stone, almost narcotic in its intensity’. 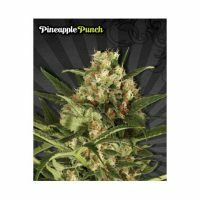 Buy Auto Seeds Sucker Punch at the lowest price online now! One of the “hardest hitting” strains in our collection Sucker Punch feels exactly how it sounds. The stone from this genetic powerhouse really must be experienced. 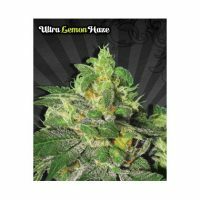 Thanks to the highest quality genetic lineage of a pre98 cut Bubba Kush being crossed with our best selling Candy Kush, this is one of the most potent varieties of autoflowering marijuana available anywhere. In testing, some samples and have produced THC levels above 20% and CBD levels around 0.8%. Not only is Sucker Punch super strong it is also super easy; fast flowering, fast finishing and it will withstand most climates and environments. It thrives in soil, hydro and coco and is particularly well suited to smaller spaces such as sunny balconies or in pots on a terrace. When grown in optimum conditions outdoor it can reach 100-125cms although it will normally finish around 60-80cms Multiple stems and side branches produce very heavy budding all over the plant. 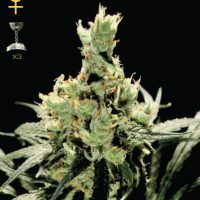 There will be one central stem that produces a larger cola but the abundance of other grow sites means that is plant can really benefit from well distributed light; giving an excellent crop of dense and intensely fragrant buds. 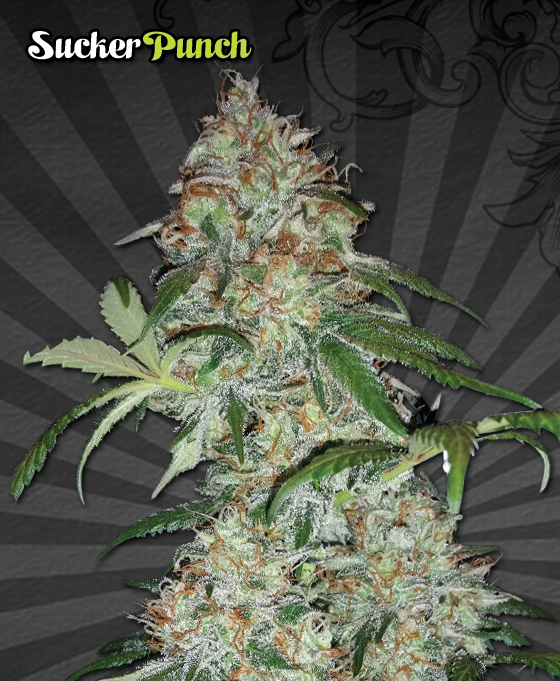 The aroma when growing is the classic pungent Kush smell and when properly cured the taste is even more distinctive. The initial flavour is of freshly turned earth with hints of diesel fuel. After a few more pulls the kush spices really kick in to create a very pleasing flavour on the tongue and in the mouth. Strength, speed and taste are the cornerstones of what make Sucker Punch a real knock-out that shouldn’t be underestimated!